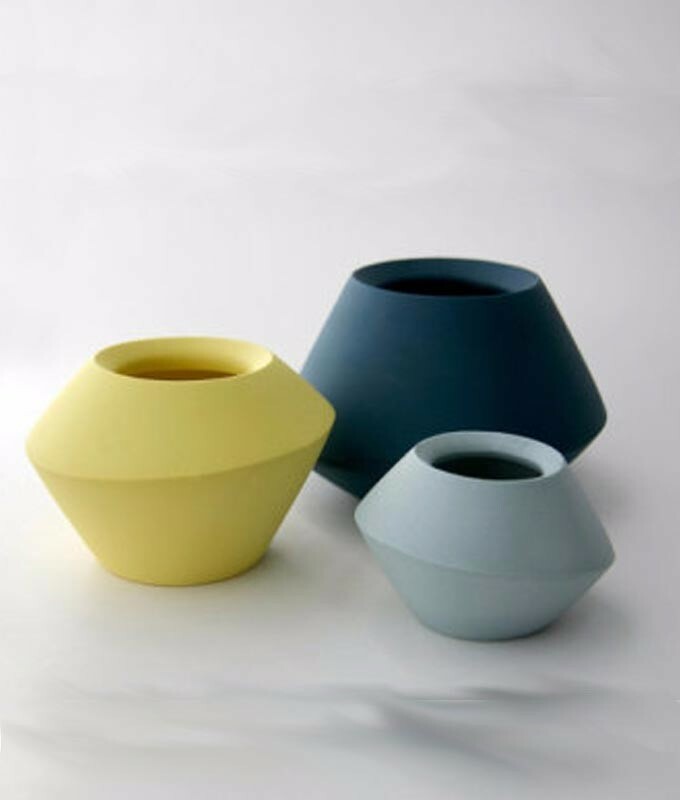 Romi Ceramics offers a selection of signature hand crafted porcelain housewares. Designer Romi Hefetz specializes in the art and science of clay and porcelain slip casting, and she makes and finishes each unique piece by hand at her studio in Long Island City, New York. These spinner vases’ elegant presence and clean lines will complement any interior. They are great for flower arrangement, and they also make a statement on their own.